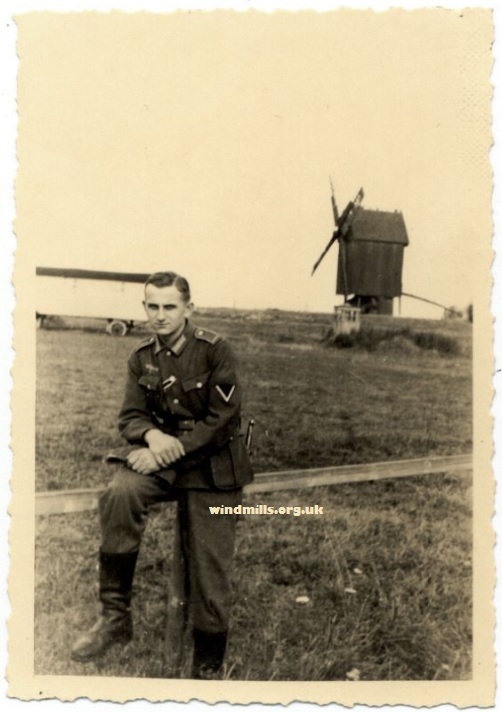 A German soldier posing near an unidentified windmill near Lublin, Poland, in 1940. 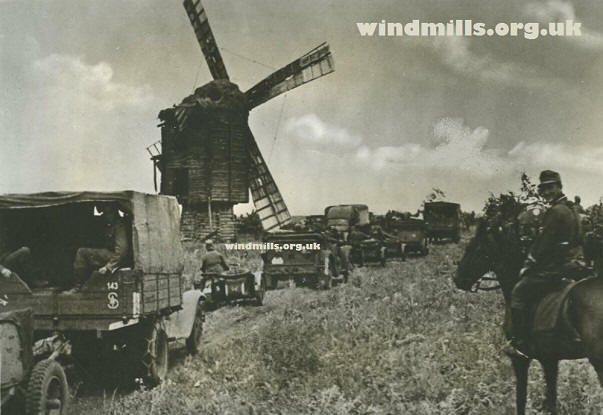 This entry was posted in Old Images, Windmills and tagged German, mill, Poland, Polish, windmill on June 11, 2015 by windymiller. 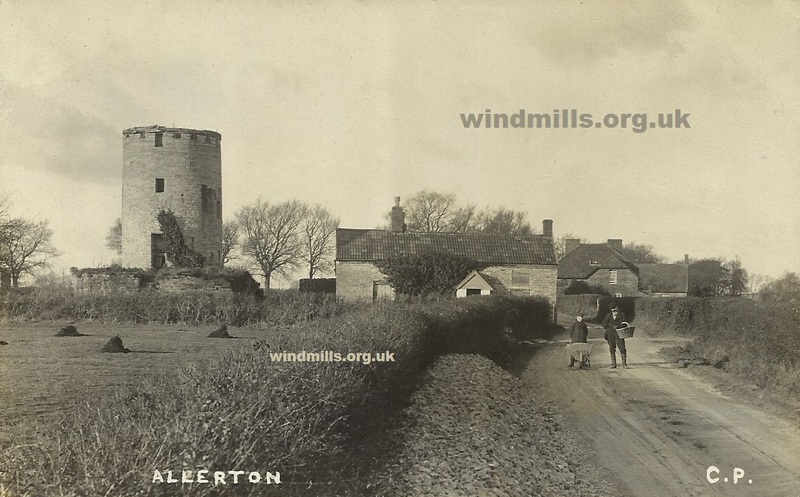 A wonderful photographic (RP) postcard showing the mill in Stone Allerton in a state of disrepair. 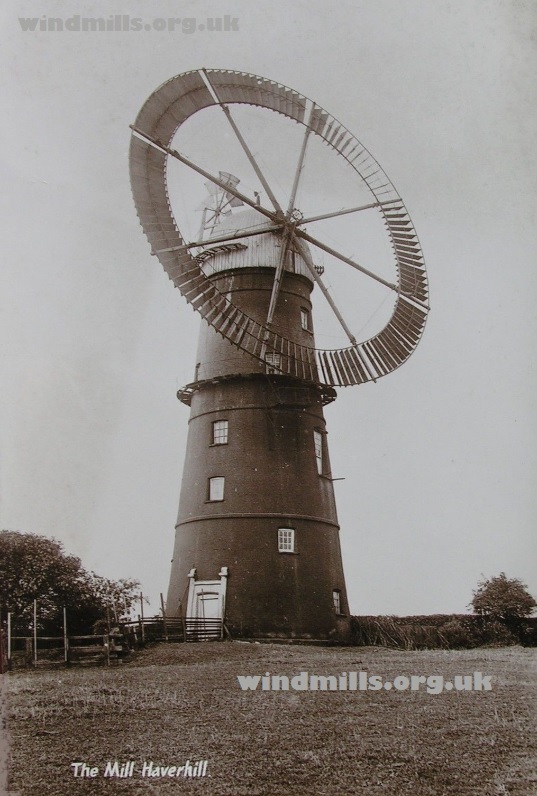 This mill can be found on the road between Wedmore and Cheddar. Click image to enlarge. 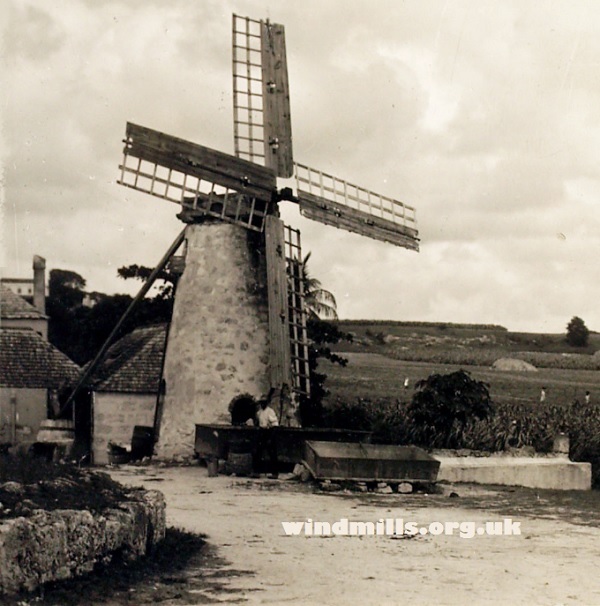 A photograph of what was left of the Weare Tower Mill in Weare / Stone Allerton, Somerset, c.1910. 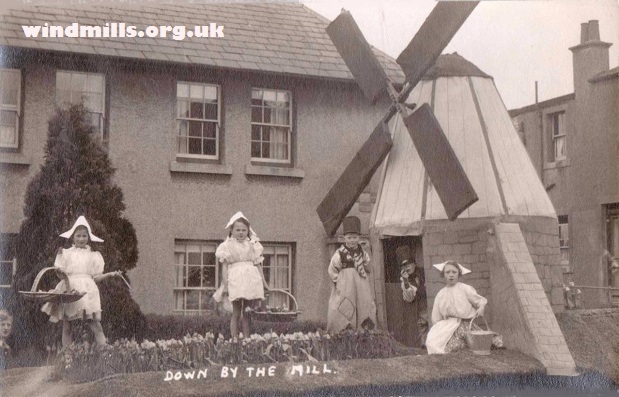 Shortly after this photograph was taken the mill was converted into a private dwelling house and remains such today. Legend tells of a horse rider being thrown from his horse and killed after it was frightened by the whirling sound of the sails. 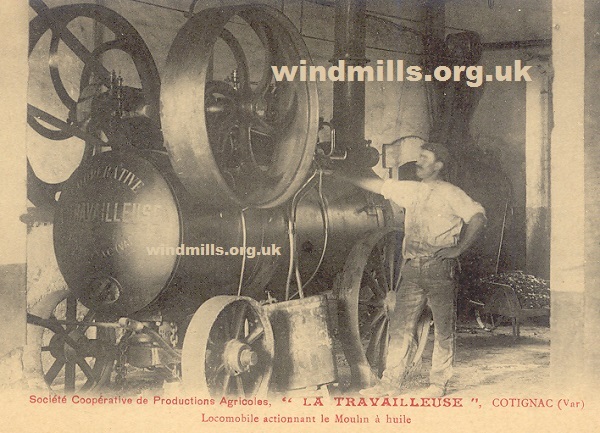 The mill was last worked in 1880. Compare this with a recent photograph of the same Allerton mill with attached house (taken from the opposite direction). 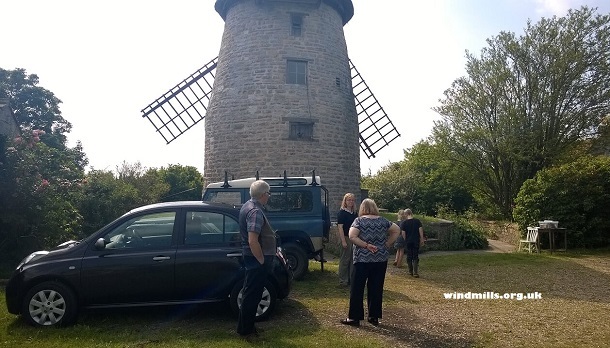 This entry was posted in Old Images, Windmills and tagged Allerton, mill, somerset on September 27, 2014 by Tower Mill. 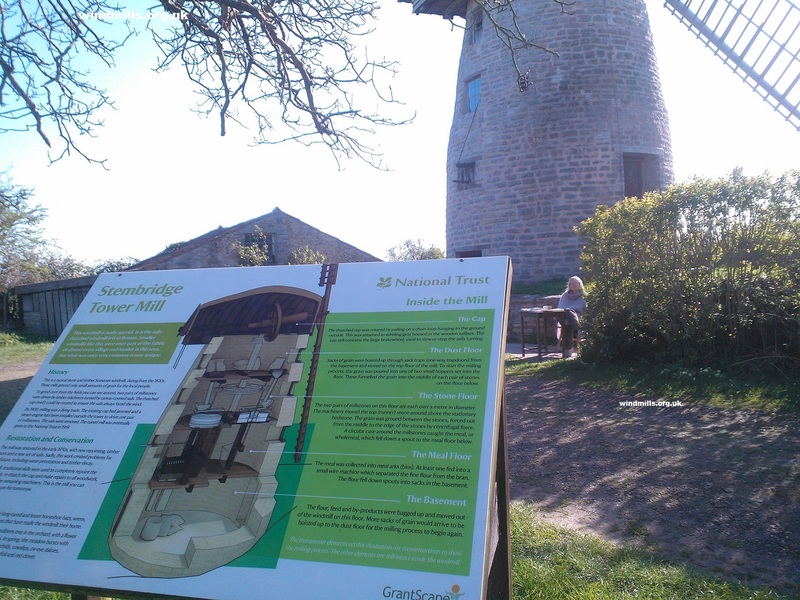 The National Trust opened the interior of Stembridge Tower Mill to visitors for the first time this year today. Here’s a photograph taken around 4pm. One of the custodians can be seen seated at the table in front of the mill, greeting visitors, checking membership passes, and selling tickets to non-members. Two jackdaw nests could be seen up under the roof and parent birds coming and going. An open day at Stembridge Tower Mill in High Ham, Somerset, south-west England. This entry was posted in Industrial Heritage, Windmills and tagged Langport, mill, mills, national trust, open day, somerset, stembridge, tower mill, windmills on April 14, 2014 by Tower Mill.